Shuck and Jive: Will the Real Jesus Please Rise? Beginning May 17th I will be broadcasting a four-part series on the historical Jesus on Religion For Life. It is called “Will the Real Jesus Please Rise?” For four weeks, I will interview four of the most prolific and provocative scholars in the United States, Bishop John Shelby Spong, Dr. Bart Ehrman, Dr. Robert M. Price, and Dr. John Dominic Crossan. 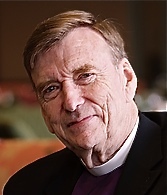 The series begins with Bishop John Shelby Spong. The retired Episcopal Bishop who has written over twenty books on religion, with such titles as Why Christianity Must Change Or Die, Rescuing the Bible from Fundamentalism, and Jesus for the Non-Religious talks about his new book, Reclaiming the Bible for the Non-Religious World. Bishop Spong explains the concept of midrash in understanding how the stories about Jesus came to be written. His interview will be broadcast May 17th. 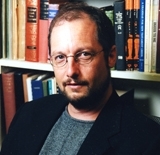 Dr. Bart Ehrman teaches religion at the University of North Carolina at Chapel Hill. He has written over 25 books on early Christianity. His latest is called Did Jesus Exist? The Case for the Historical Jesus. Here is my review. He is responding to the “mythicist” movement that says Jesus is a fictional character from beginning to end. Erhman says that Jesus did exist, even though he is not the Jesus we learned in Sunday School. He thinks Jesus was an apocalyptic prophet who predicted God’s dramatic intervention that never came. His interview will be broadcast beginning May 24th. Dr. Robert M. Price is my third guest. He is a fellow of the Jesus Seminar, a scholarly think tank that during the 1980s and 1990s evaluated all the traditions regarding Jesus to extricate his words and deeds from later fictional elements attributed to him. Even though the Seminar determined that less than 20% of the material attributed to Jesus went back to an historical person, Dr. Price thinks that was too conservative. Dr. Price is the author of The Christ Myth Theory and Its Problems. Here is my review. He makes the case that when you try to separate the mythical elements from Jesus, you are left with myth and no remainder. He thinks that everything about Jesus has antecedents in the Hebrew scriptures or from pagan literature. His interview will be broadcast beginning May 31st. 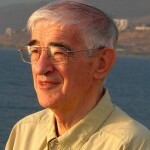 My final guest in this series is Dr. John Dominic Crossan. He is the current president of the Society of Biblical Literature. 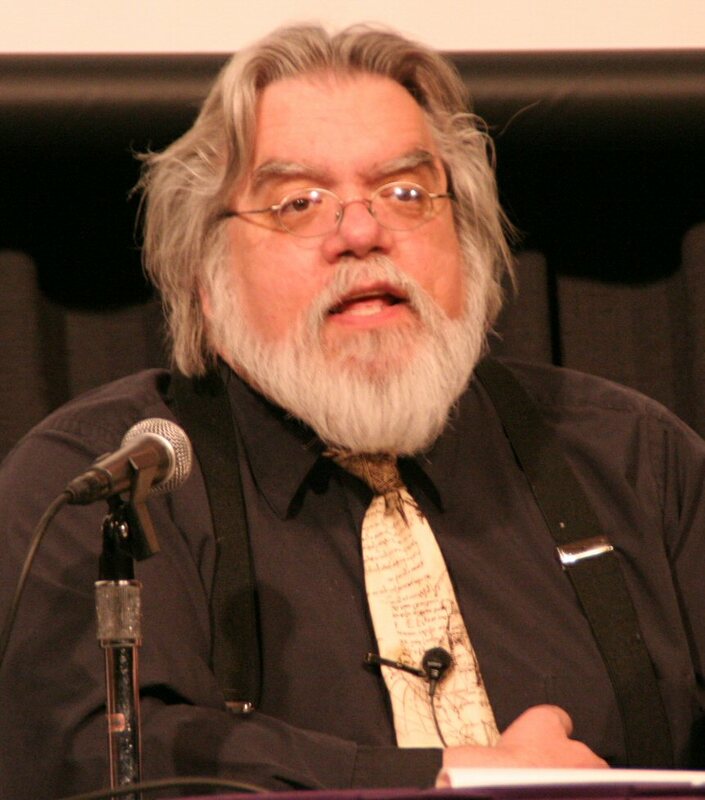 He along with Robert Funk founded the Jesus Seminar and he has written over 20 books on early Christian origins. He believes that Jesus did exist. He was not an apocalyptic prophet, however. He believes the parables are the key to understanding Jesus and his message about the kingdom of God, that comes gradually as we participate in it. Dr. Crossan speaks about his new book, The Power of Parable: How Fiction By Jesus Became Fiction About Jesus. Here is my review. This interview will be broadcast beginning June 7th. Religion For Life can be heard Thursdays at 8 pm and Sundays at 2 pm on WETS 89.5 FM and WETS HD-1, Johnson City, TN and Sundays at noon and Mondays at 1 pm on WEHC, 90.7, Emory, VA.
You can find information about upcoming programs and links to podcasts at www.religionforlife.me and you can follow Religion For Life on Facebook and Twitter. Don't miss "Will the Real Jesus Please Rise" and do tell your friends about Religion For Life! Wow - what a line-up! I look forward to listening.